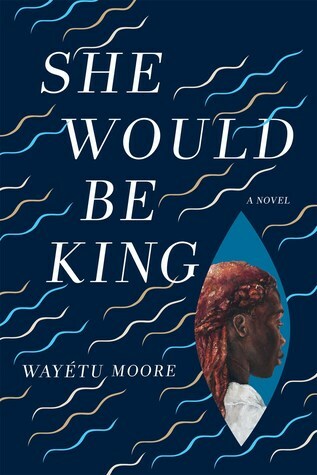 This magical retelling of Liberia’s beginning is so original, so bold and poetic, Wayétu Moore is destined for comparisons to Yann Martel, Markus Zusak, and Paulo Coelho. Her unforgettable heroine, Gbessa, leads those who’ve been stripped of their homes and their language to rise up and defend not only their own futures but the memory of those who would never see freedom. A cursed witch from the Vai tribe who cannot die, a slave from Virginia with the strength of a hundred men, a half-white Maroon from Jamaica who can disappear at will, these three surprising characters find their way to each other and to a newborn Liberia to fight for liberty in this magical realist debut from Wakétu Moore. I’ve never read anything like this before, a fascinating way to learn more about history and specifically Liberia!